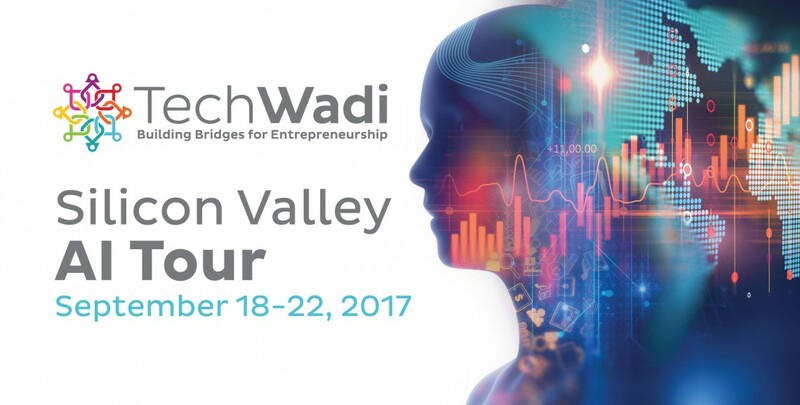 It is a program of Tech Wadi to support Artificial Intelligence start-ups in the Middle East and North Africa. The deadline for application is 7th August and the five finalists will be announced on 10th August after being reviewed by Tech Wadi team of investors, entrepreneurs, and product experts. This five-day program will start from 18th September until 22nd September and winners will be announced in Silicon Valley and MENA channels. People who have start-ups in the field of Artificial Technologies and products. Learning the latest AI technologies and innovations through tours to top Silicon Valley companies and start-ups. Promoting the start-up before, during, and after the program. Have one to one meeting with Silicon Valley’s investors and mentors. The whole program will cost $3500 per person excluding the travel and accommodation cost. Apply here before 1st of August.